Welcome to your hometown community healthcare providers! We are a faith and family based clinic that strives to provide affordable healthcare to our patients, community, and friends. Whether it's primary care or urgent needs, we offer full service medical care on both a walk-in and scheduled appointment basis. 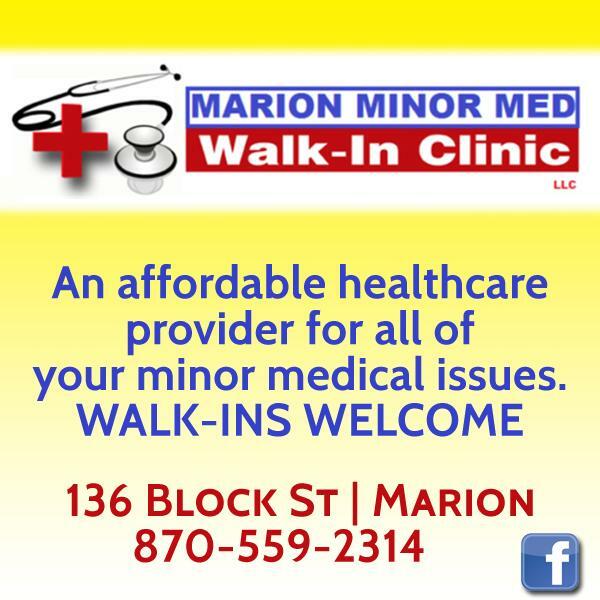 If you are looking for a healthcare provider who is affordable, effective, and attentive to your needs you've found them! We also offer SPECIAL SATURDAY EDUCATIONAL clinics! 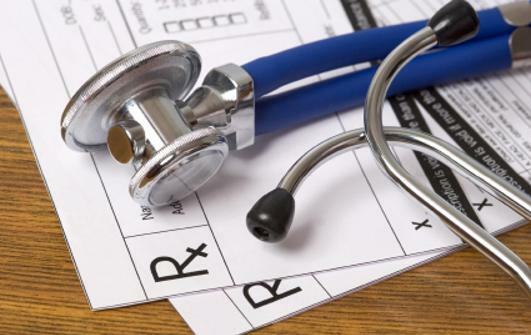 We offer a wide range of services from walk-in urgent care to primary care, as well as, DOT and school/sports physicals, blood work, drug testing, and medication refills. Stop by at 136 Block Street and learn more about the many services we offer to help you get back on your feet and into the game.